3/8-inch dices of peeled, air dried potatoes. Have tried other brands. Being dissatisfied with them, these potato dices were ordered. Wow! Night and day difference in quality. Fixed them yesterday in a bean stew and then by themselves after soaking them in room temperature water for 2 hours. Delightful results both times. No more bad-spotted dices of other brands, and the flavor is truly amazing... as if fresh cut potatoes were used. Worth every penny, thank you for such a great product! I used these dried potatoes in potatoes au gratin. I made them twice, both time I re-hydrated the potatoes and then added them to the recipe as usual. I thought they were pretty good both times. Not sure I would buy them for the same application. I originally bought them to use in soup. I bought these to add to some meals I'm assembling for camping trips. These re hydrate really well- GIVEN enough time to soak up sufficient water. If you have the luxury, these need to boil at least 15 minutes (firm, more mealy texture), and they're much better at 25 minutes (tender, toothsome bites). If you're looking for something to toss into a soup while it simmers for a while, these are the perfect addition. They hold their shape well, and don't crumble into oblivion. I have yet to try these for a hash, but my next project will involve soaking them over night and frying them with some onions for breakfast. These are great. I ordered the 4# size and we zipped through them pretty fast. Having tried other dehydrated brands, these are the absolute best. The size is perfect and they did not fall apart when I cooked them in soups and stews. The taste was perfect, nobody in the family could tell them from fresh potatoes. Of course the other big advantage is that you don't have to spend all that time peeling and dicing potatoes, especially for those of us whose joints just don't work like they used to! This is a great convenience product, high quality, and I'll order again. rehydrated potatoes in boiling water, then just added to my broccoli cheese soup....fantastic! I love these potato dices -- they're great to keep on-hand for any dish calling for them. They rehydrate well and you can't tell them from fresh. Because of the low review from one user, I only purchased the small bag, but next time, I'll definitely be getting the bigger one! 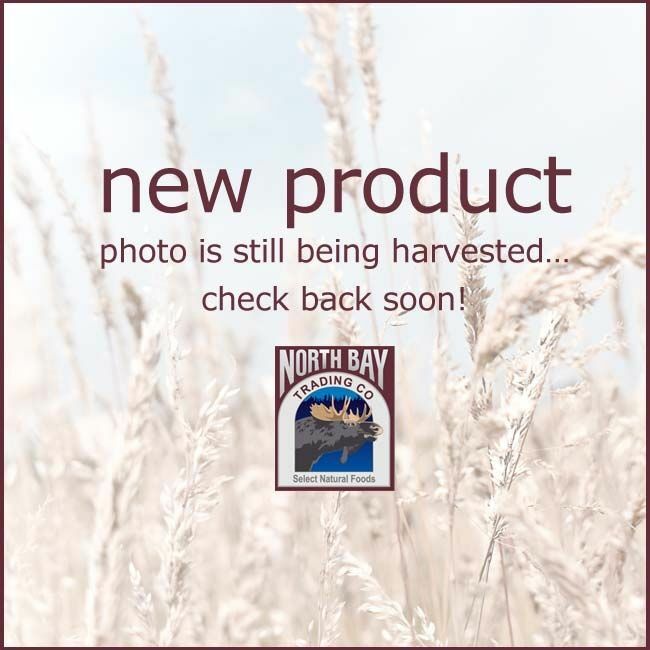 I’ve tried several items from North Bay Trading, and like them all. I was going to try the air-dried potatoes but after reading the negative review, I hesitated. Thinking it through, I thought how could everything else I’ve tried be so good and the potatoes be bad, so I ordered the smallest size they sell, just to try them out. I had already tried their freeze-dried potatoes, which were good. We like the air-dried even better. Great for mashed potatoes, nice flavor and good texture. Once again, the lesson of everyone has their own opinion and taste buds came to mind. I write wine tasting notes as part of my business, so I often in a position where I see not everyone tastes the same flavors or likes the same things. When in doubt, try an item for yourself and draw your own conclusions. Given every other item that I'd ever ordered from NorthBay has exceeded all of my expectations, I imagined that the 'Air Dried Potatoes' would be of the same caliber. I'm sad to report that this was not the case. Oh well, I suppose this is how we learn what to avoid in the future, and what items to re-order. Friends and I used North Bay's products during a recent 6 night camping/canoe trip through Quetico Provincial Park. We whipped up a great meal using the air dried potatoes as a base, along with some salami, mixed vegetables and cheese. It made for a fantastic meal made quickly just before the rain came. These potatoes had great flavor. I was mightily impressed having never eaten dried foods before. Great product North Bay, I will definitely use you for my next camping trip. Add dried potatoes while slow cooking soups, stews, and other foods with sufficient liquid content. For most other applications, hydrate using 1 part dry potatoes and 2 parts water. Yield — 1/4 cup weighs about 1 ounce. Generally, air dried vegetables double in volume when hydrated. Rehydration Ratio — 1 lb of air dried potatoes, once rehydrated, equals approximately 3 lbs of fresh prepared diced potatoes.